The Arts Marketing Conference in Bristol, UK provided some unique insights into future marketing. Just as in Australia, the need to continually find a new audience is an issue in the United Kingdom. The opening keynote for the AMA conference was presented by Ben Cameron, Program Director for the Arts at the Doris Duke Charitable Foundation, which allocates $13 million of grants to the arts. Cameron’s presentation was a reference point for many of the presentations at the conference. Cameron’s dynamic and inspiring presentation started with a statement on the present state of the arts industry. He noted how attendance was decreasing, with fewer people subscribing to seasons; problems in attracting people to attend single shows; and increasing ‘churn’, where the majority of people only attend a single event and do not return. People are now saying that they are too tired to attend events, and they prefer a good night’s sleep to dinner and theatre with friends. Audiences are ageing and declining in numbers, meaning that raising ticket prices in response to this revenue shortfall exacerbates this decline. Cameron also noted that technology presents problems for arts companies. 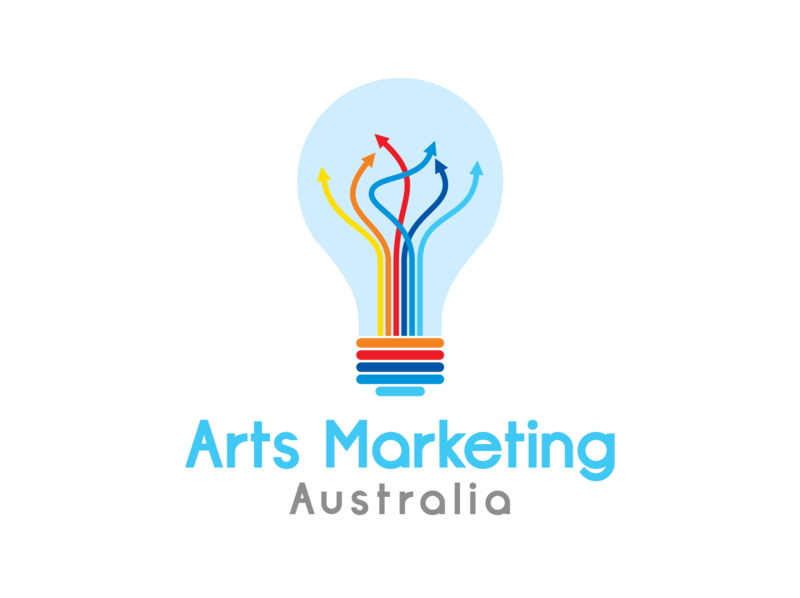 The net was greeted as being able to provide a cheap marketing tool for the arts, but now online marketing is increasingly sophisticated and widespread. While arts companies found early success with social media sites like Facebook, this marketing is harder to replicate. Cameron said that the typical American now receives thousands of marketing messages per day. So technology is now a competitor for the time of the educated woman, who was a key source of arts goers. ‘By the time a young woman graduates from University, she will have spent more than 20,000 hours on the Internet and an additional 10,000 hours playing video games’. Cameron also asserted that the Internet has allowed us to get what we want when we want it, and at reduced cost. People can now spend money when they want, and they can download a TV series for free (although it is illegal, the law is hardly enforced). People are not restricted by normal trading hours, whereas a theatre company might be restricted to showing a production for a limited schedule at, say, 8 pm at night. Given these circumstances, arts companies must look to marketing to satisfy the demand for artistic products presented in a new way. Organisers in the arts realise that their products are tremendous, and they recognize the importance of sharing them with the world. Cameron looked at a new participatory culture as the basis for more effective marketing and, moreover, for a deeper relationship with the arts. For example, he described a theatre in Harlem that hosts a series of public readings, then allows the audience to vote on which should be part of the program. For another example, thousands of people auditioned online to sing Eric Whitacre’s ‘Lux Arumque’ in a virtual choir piece. Cameron cites many such cases in which the resources of major arts companies have been given to the people to empower them to create their own art. Of interest to Australia is Cameron’s experience with the Trey Cameron Project, a contemporary dance company located in the relatively small city of Boise, Idaho (with a population of under 200 000). 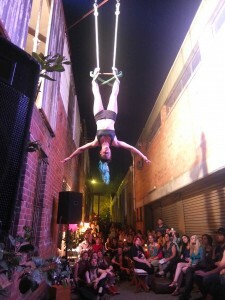 In this town, they get the attention of the public through spontaneous urban events or ‘spurbans’, using the techniques created by flash mobs on YouTube. Fans interact with an audience of everyday people, performing at football games¾thus moving away from the traditional theatrical context of curtain times. These efforts won the hearts of the city’s residents, who appreciated having such a world-class program in their town performing on the terms of the local people. This extended to their first performance in a local drive-in theatre. The company remains committed to a strong dance program, performing all over the United States for 30 weeks per year. Cameron also discussed arts companies using artists in the marketing of the events. The Cedar Lake Ballet used 52 one-minute videos to promote all aspects of the company. Likewise, The Wooster group, an experimental theatre company, produced The Dailies, 2- to 3-minute videos on all aspects of the company. The company increased traffic to its primary website by 77% and increased theatre revenues by 40%. What Cameron makes clear is his overriding belief that marketing now must be relational, not broadcast to the public. Marketing starts with articulation of the value that you will deliver at every moment – value that will permeate the lobby, that will live in advertising, that will live in the major productions as well as in the educational programmes and classes, that will live on stage or in the exhibition hall, and that every person in the organisation¾from CEO to performer to usher and janitor will exemplify, making them marketers as well¾and then brokers relationships between that value and those who wish to participate in it. What is the value of my organisation or my work for my community? What is the value my organisation alone offers or offers better than anything else? In this competitive world, duplicative or second rate value is unlikely to survive for long. How would my community be damaged if my organisation closed its doors tomorrow? Once these questions are explored fully by the individual and the organisation, Cameron believes the organisation and the individual can find the power to keep on pushing the limits and more effectively market the product. He wants arts marketers to become ‘activists’. He drew a standing ovation from an audience of seasoned marketing professionals with his final words: ‘I salute you and thank you as activists, transforming communities where you live’. Australian theatres/galleries/arts companies have to find the place where they are deeply engaged and serve a purpose, whether that be art at the mall or a football game, or a state-of-the-art complex. They really need to make products that matter and affect the community, and marketers need to communicate to bring the audience in.